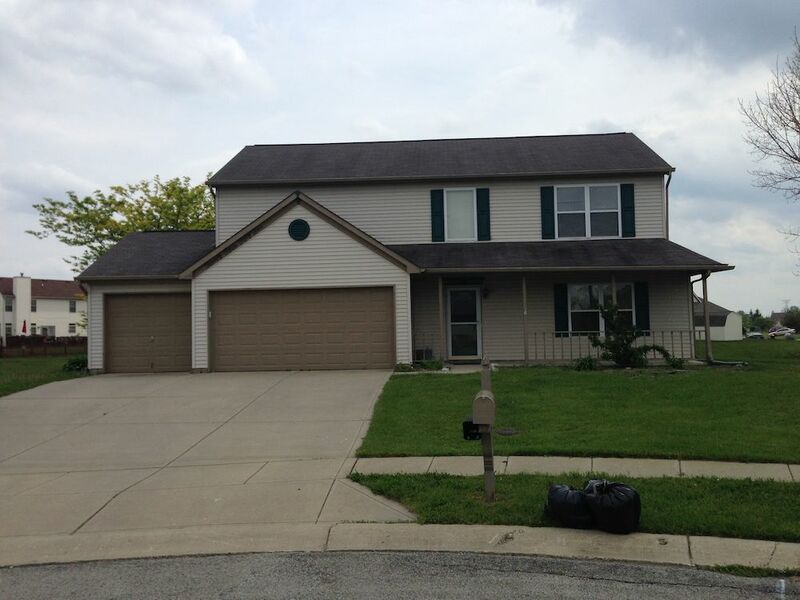 Full Description: Beautifuil 3 bedroom, 2.5 bath Warren Township home with a pond view. Three car garage, wood and carpet floors throughout. A loft and 3 spacious bedrooms. Master has large walk in closet and private master bath. Rents for $1150 per month.